With Ryan Kalil missing six of the first eight games of the season, the Panthers have turned to backup center Tyler Larsen. While Larsen has performed admirably, the difference between Pro Bowler Kalil and Larsen has been palpable, both in the running game and in the passing attack. 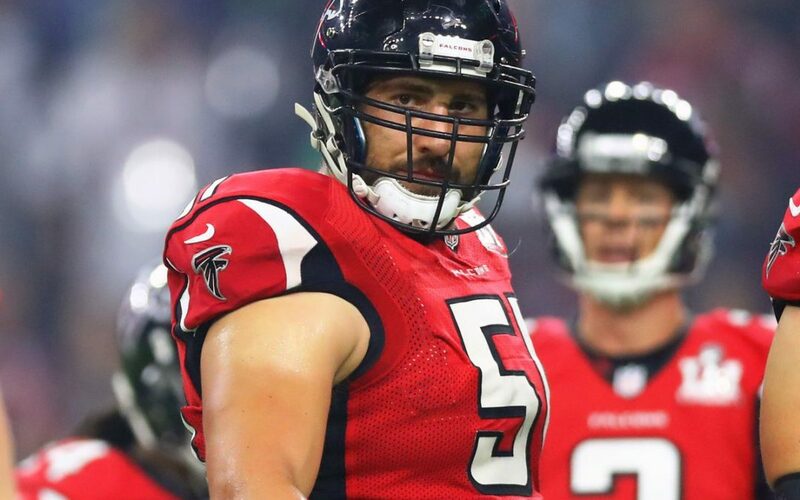 The play at center can not only change what happens on the offensive line, but reverberate through the entire offensive scheme, and in Atlanta, while their offensive scheme may seem as if it goes through Matt Ryan, Julio Jones, or even Devonta Freeman, the reality is that their offense revolves around center Alex Mack. When Alex Mack came to Atlanta as a prized free agent acquisition from the Cleveland Browns ahead of the 2016 season, he was considered someone that would help the Falcons offensive front. “We knew we needed to add an established presence along our offensive line,” Falcons general manager Thomas Dimitroff said at the time in a press release. “Alex is a three-time pro bowler and is an ideal scheme fit for our offense. We understand the importance of solidifying the center position and we have been able to do that today.” Little did Dimitroff know that Mack would help to improve Atlanta from the 21st scoring offense in 2015 to one of the most prolific offenses in NFL history the next year en route to a Super Bowl appearance. Mack excels at both run blocking and pass blocking, and his ability to get to the second level is unmatched across the league; Mack used to run laps at practice at breakneck speed in practices with Cleveland and he gets downfield on screens and big plays at the same pace. When Mack is tasked with getting to the second level and he is able to slip his first assignment to get to the linebacker/safety level, it can help to turn a solid gain on a running play into a game-changing chunk play. One of the most important blocks in an outside-zone run is the ‘reach block’ which requires the center to move his assigned defender in a specific direction to open a hole, which Mack specializes in. While he excels at sealing holes and creating lanes downfield in run blocking, Mack can be even more effective in the pass game. Somehow, Mack has gone halfway through the season and has not allowed a sack; even more shockingly, Pro Football Focus credits him with giving up one pressure the entire season. Mack’s play canvasses not just the physical excellence that an offensive lineman, but he adds the savvy to call out blitzers and change protection schemes on the fly. The rotation of defensive tackles that includes Kawann Short, Vernon Butler, Star Lotulelei and Kyle Love will be tasked with occupying not only Alex Mack, but guards Andy Levitre and Wes Schweitzer as they attempt to contain an offensive line that has allowed the Falcons run game to achieve 4.79 yards per carry in 2017, good for fourth-best in the league. Short excelled last year against the Falcons, generating two sacks and ten tackles, three of them for a loss, in two games against the division rivals. The tackles up front must keep the Falcons linemen in front of them and not allow them to get to the second level, this will allow the Panthers’ swarming linebackers to get to Devonta Freeman and Tevin Coleman before they can get into open space. If Short can cause and occupy double teams as he has all season, this will allow his fellow tackles to have one-on-one matchups with guards that they must win in order to put pressure on Matt Ryan. Kyle Love won last week in Tampa Bay with a frankly delightful spin move and Vernon Butler continues to improve in limited opportunities this season.  The defensive front seven play will be a huge factor in whether the Panthers emerge with a victory on Sunday, and head coach Dan Quinn knows it. The Panthers defense has yet to allow a 100-yard rusher this season while opponents average just over 80 yards rushing as a team against the defensive front; with one of the best rushing offenses in the league averaging over 123 yards a game behind Freeman and Coleman coming to Bank of America Stadium on Sunday, something’s got to give.